"Dangerous" will be available on iTunes Europe starting December 20. A preview can be found below. "It's like us – undefinable!" laughs WITHIN TEMPTATION guitarist and songwriter Robert Westerholt. "What's more, 'Hydra' is a perfect title for our new album, because like the monster itself, the record represents the many different sides of our music." 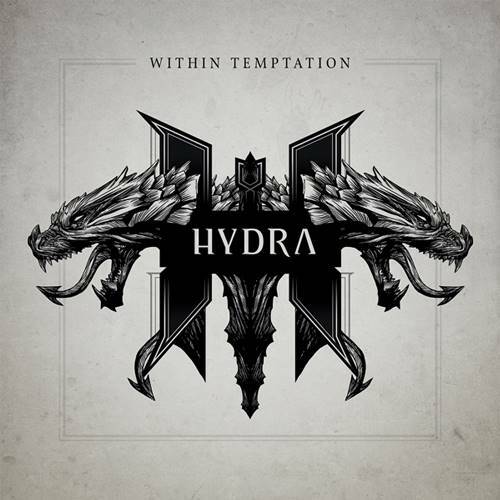 WITHIN TEMPTATION collaborated with several other special guests on "Hydra": Dave Pirner of SOUL ASYLUM and U.S. hip-hop icon Xzibit. Says Robert: "Xzibit is amazing. "'And We Run' song is about how you've got to live your life now. 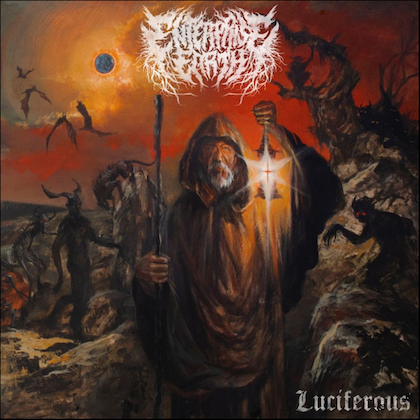 He's rapping at full force on this song, it's really heavy." 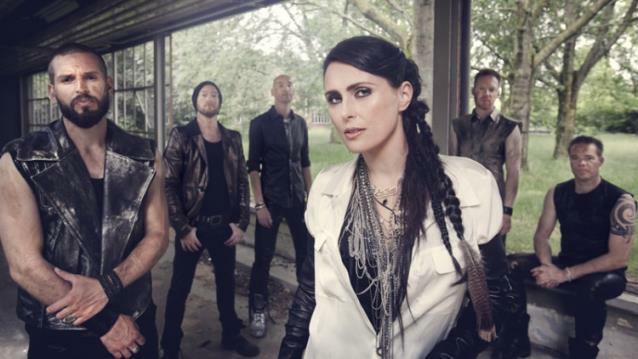 Singer Sharon Den Adel adds: "Xzibit brings a new element to our music that we've never had before! It's a new cross-over and we love it!" As for the mighty Tarja, Sharon recalls: "The way she delivers those high melody lines left us all speechless. We had a great time, and the fans responded beyond our expectations." 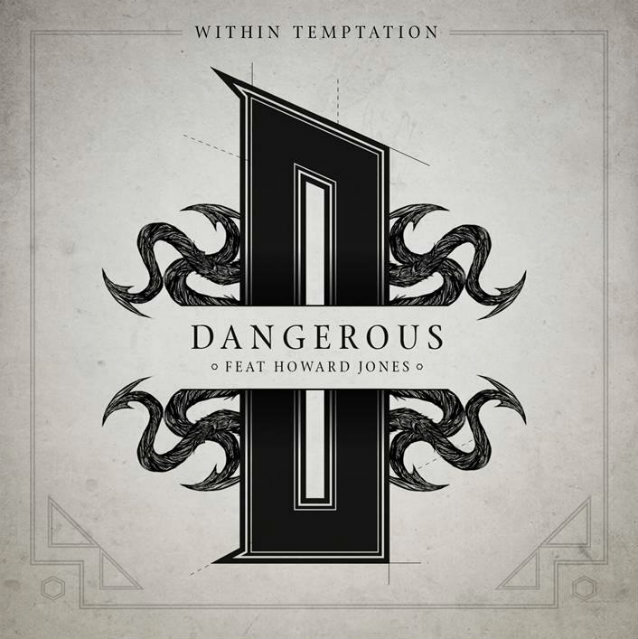 One of the album's heaviest tracks, "Dangerous", was recorded with the former KILLSWITCH ENGAGE singer Howard Jones, whose epic vocals are a perfect fit for Sharon's. "I always loved Howard's voice," she says. "He makes the song even heavier than it already is. That song is one of my favorite songs on the record and one of the fastest we've ever written. It has the most bass drums we've ever used, too, and a very fast riff which we doubled with synths. 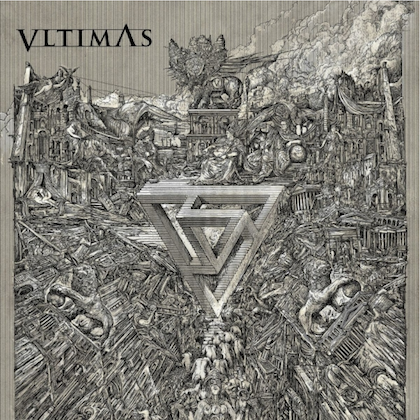 It's not a typical synthesizer, though — it's distorted like a guitar, and it's very aggressive." "Hydra" goes from strength to strength with "Whole World Is Watching", featuring SOUL ASYLUM singer Dave Pirner. "When we wrote 'Whole World Is Watching', Dave was at the very top of our list. He has such a captivating voice: it made the song exactly how it needed to be." 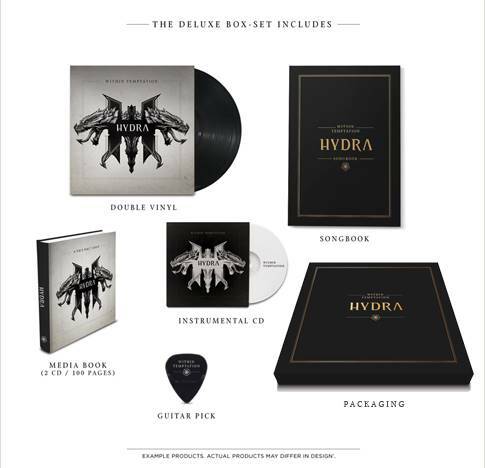 Right now, "Hydra" can be pre-ordered in two luxury formats: the digital premium version and a deluxe box set including extra "Hydra" products. The digital premium album, complete with digi-booklet, will be available on iTunes and includes 18 audio tracks and a music video. The digital premium album features bonus "Evolution Versions" of four new songs, which contain audio commentary from Robert and Sharon and give you unique access to the development of the songs, their lyrical inspiration and the sound of the initial demos and vocals.